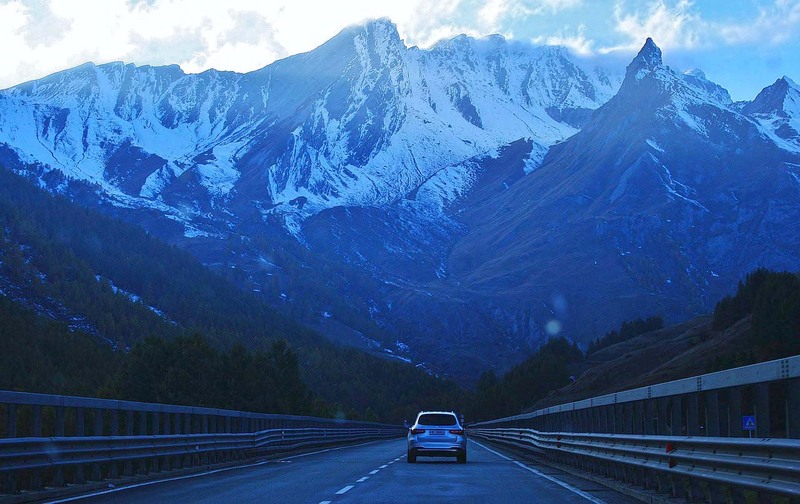 Have you budgeted a trip on the road in Switzerland? No problem. Here is some valuable information for driving in Switzerland. As always, it is recommended to follow some basic and universal rules. Always respect speed limits. Avoid driving if you have been drinking. In the event of an offense, citizens can pay the fines on the spot, provided they are small. In Switzerland, drive to the right and overtake on the left. Remember to always respect the safety distance. It is always necessary to give priority to pedestrians who cross or are about to cross a road; even if there are no pedestrian crossings on the ground. In the event of an accident, YOU MUST ALWAYS STOP and provide assistance, where necessary. It is always preferable, on both sides, to sign the friendly statement. Driving license, registration certificate and valid insurance certificate. If you are driving a vehicle that is not your own, we recommend that you take a DELEGATION TO CONDUCT. This is a delegation of the vehicle owner with an authenticated signature. It is not mandatory. The seat belts must be fastened to all seats, front and back (if any). In cars it is mandatory to wear a triangle and a reflective jacket. The dipped beam lights must always be switched on, both at night and during the day. The Swiss motorway network is integrated into the European system, making it possible to reach the main destinations without leaving the motorway. The network covers about 1400 kilometers. Alongside the motorways there are the so-called "semi-motorways". Like the first ones, they are paid, with some exceptions. The difference consists in the presence of only one lane per direction of travel, and the speed limits. The logo of a white car, on a green background, indicates the beginning of the semi-highway. Highways and semi-motorways are all identified by a sign with a green background, and white signs. The letter A, followed by a number, identifies these streets. To travel on the motorways and most of the semi-motorways, it is mandatory to purchase a special Vignette. The cost varies depending on the type and medium. The vignette is the toll form for driving in Switzerland. More info from this link. The main Swiss roads connect the whole country in a capillary way. They are identified by a sign with a blue background and white font. 50 km / h in population centers and on urban roads. Until the 12 years of age have been completed, children must be secured to the seats, adjusted to their weight, and approved in compliance with the minimum safety requirements. The belts, of course, well connected.